It’s been a tough season to date. Will the Boys in Brown find the magic that helped them thump FCK 5-2 in May and turn the season around. Let’s cheer them on! 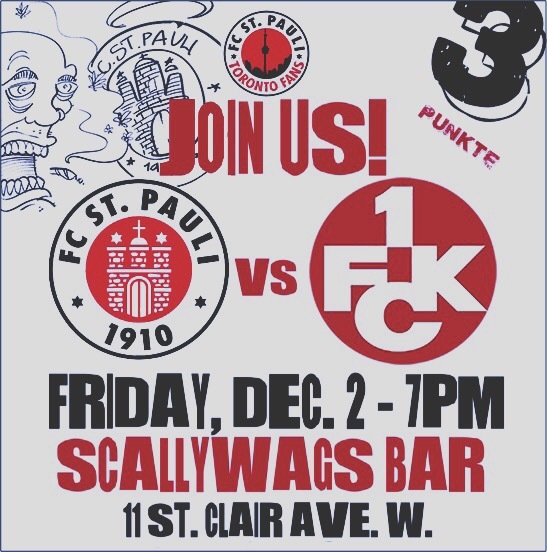 Join us at Scallywags this Friday!